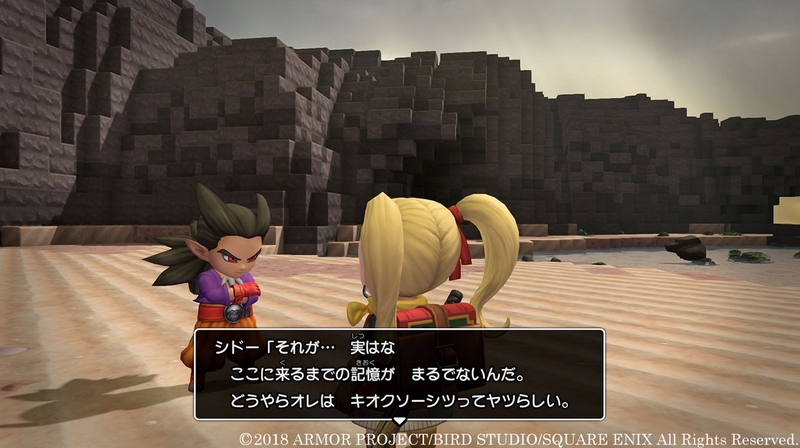 An update to the official Dragon Quest Builders 2 website showcased some information on the recently revealed Malroth; a boy who shares the same name as the God of Destruction from Dragon Quest II and does not remember anything about himself aside from his own name. 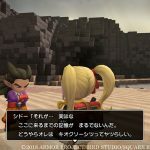 Unlike the protagonists, Malroth does not possess the ability to create, instead, he specializes in gathering materials and fighting monsters, making him a reliable ally when exploring Vacant Island. 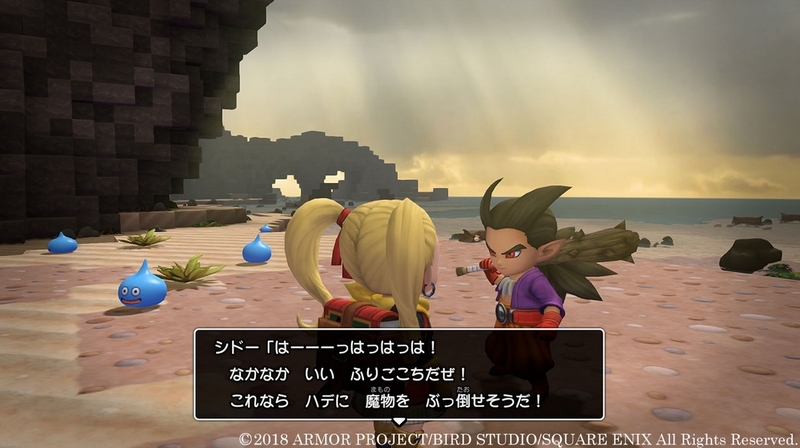 Weapons that you craft can be equipped by Malroth, allowing him to assist you in battle. 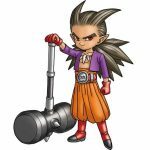 Giving him stronger weapons will increase his already impressive power. 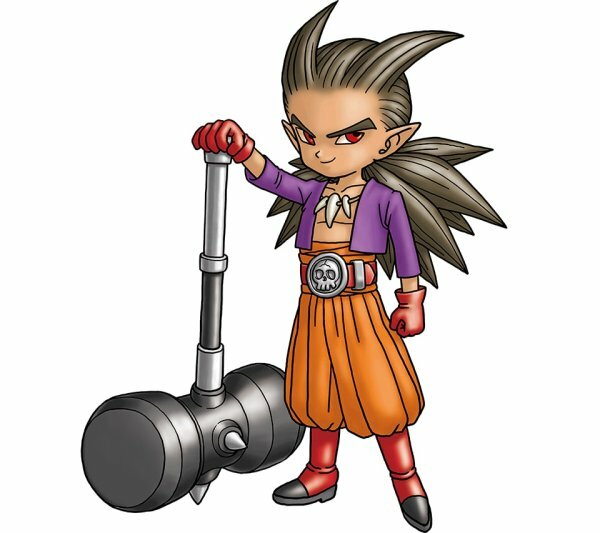 When it comes to gathering, Malroth will also help you out. 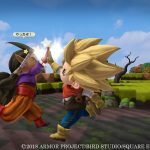 His assistance will aid you in covering more ground to speed up gathering time. 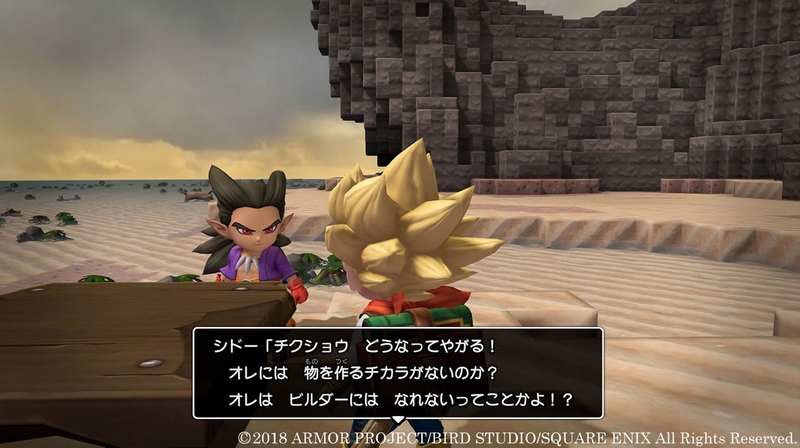 However, while he’s great at collecting materials, he’s not so great at building things with them. 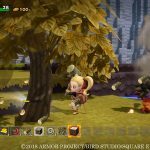 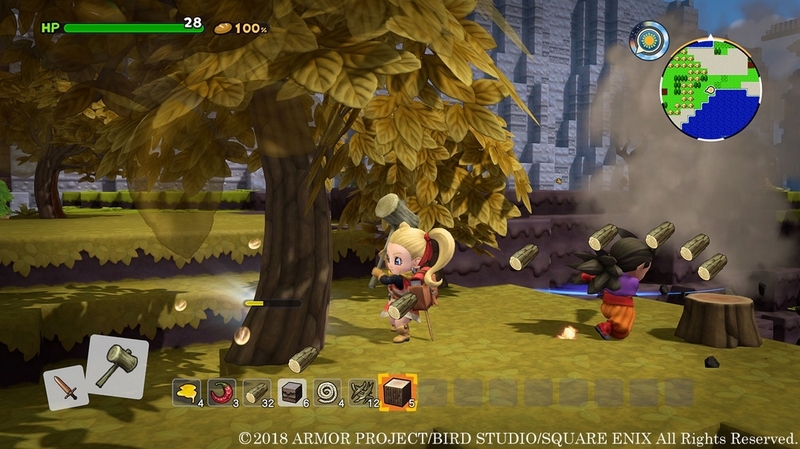 Dragon Quest Builders 2 is in development for Nintendo Switch and PlayStation 4, no release date has been announced. 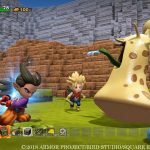 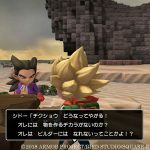 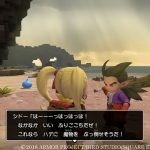 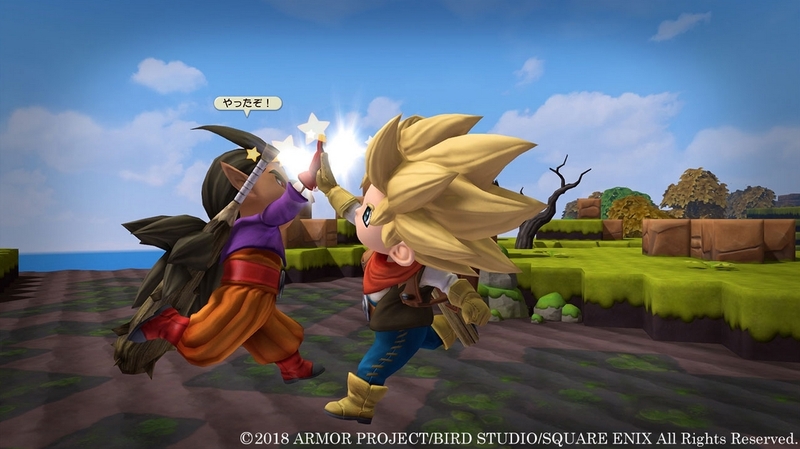 For a bit more information regarding Dragon Quest Builders 2, you can check out our other article. 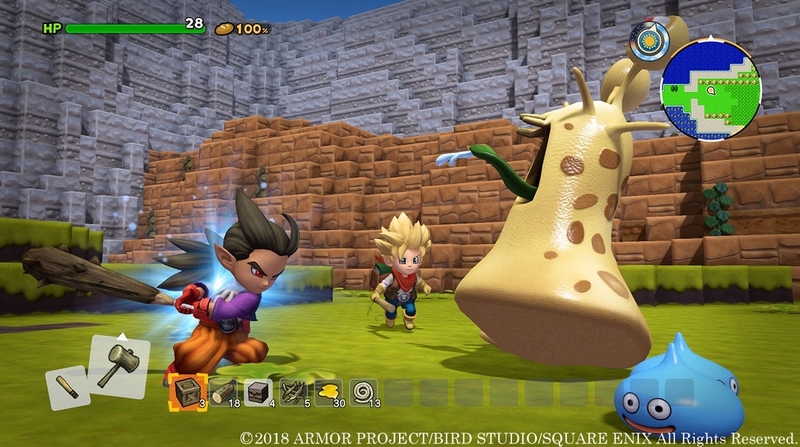 Posted in Dragon Quest and tagged Dragon Quest Builders 2.